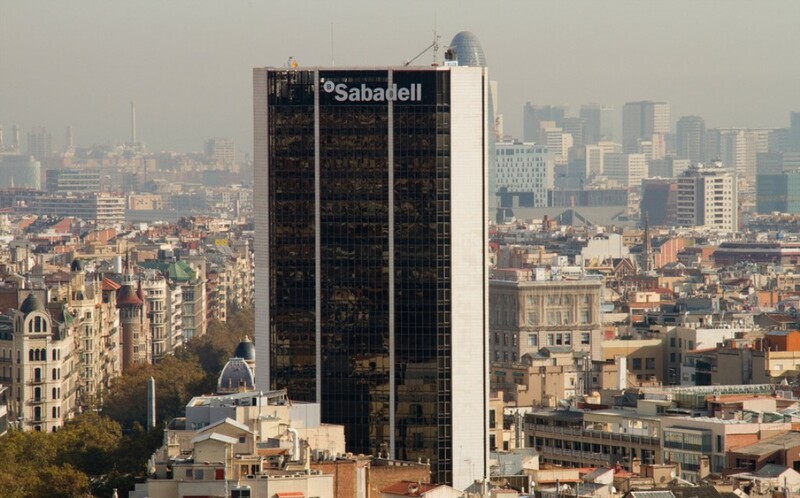 Banco Sabadell is moving to sell its real estate services arm, joining other big Spanish banks looking to raise capital by selling off their property operations. Sabadell will either spin-off Solvia to the public or bring in a new stakeholder, chairman Josep Oliu told the Wall Street Journal. “We are now focusing on putting that company in the market, being a spinoff of the bank,” Mr. Oliu told the paper. Real estate service operations primarily focus on maintaining and reselling foreclosed properties, a growing industry in Spain. Solvia sold 18,501 properties last year, up from 13,777 in 2012, the Journal reports. Banco Santander, Caixabank, Banco Popular Espanol and Bankia SA have already sold real estate service units, one of the few elements of the Spanish banking industry attracting interest from international investors. Sabadell has already received “four or five” offers, Mr. Oliu said, although he declined to name the potential buyers. 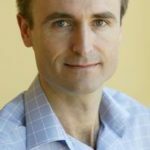 Cerberus Capital Management LP, the US-based private equity firm, is reportedly one of the suitors, the Journal reports. Spanish banks will likely increase their efforts to sell off property weighing on their books, Aura Real Estate forecast in a recent report.